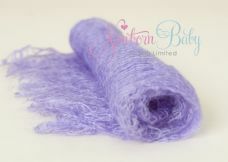 Fine and delicate wraps that also wonderful stuffers, layers and drapes. 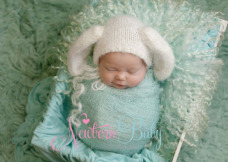 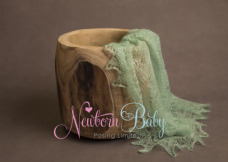 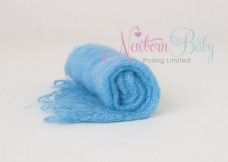 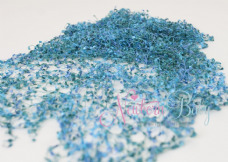 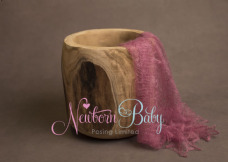 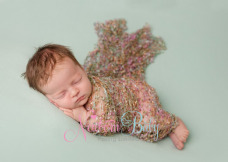 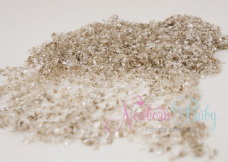 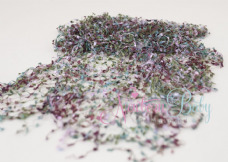 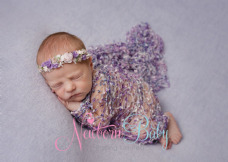 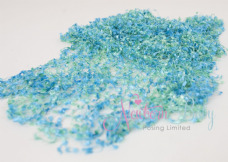 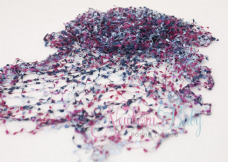 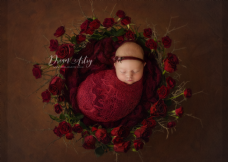 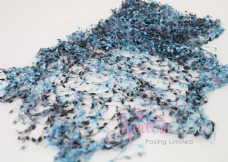 Newborn photographers find our lacey wraps/stuffers so versatile as they can be used to stuff into newborn photography props, add a little drape and colour. 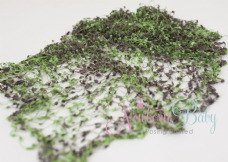 These are a large but very delicate photography accessory.